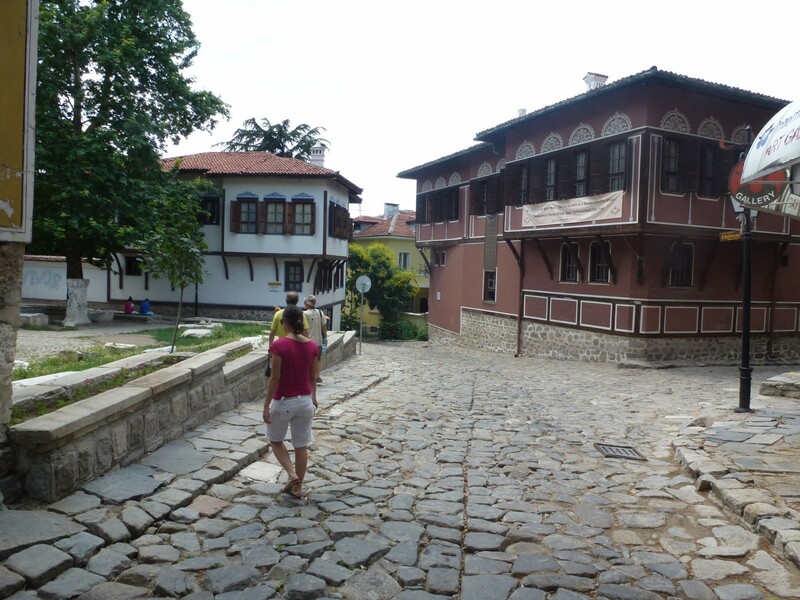 Within 1h30 drive we will reach the second largest city in Bulgaria – Plovdiv, one of the oldest centers of European civilization – a contemporary of Troy and Mycenae. Thracians established the settlement around 1200 B.C. 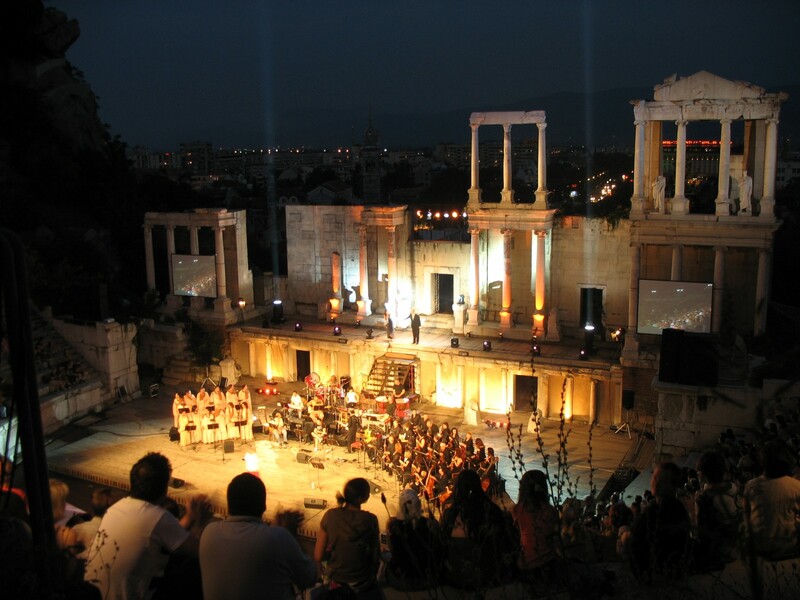 In 342 B.C., Philip of Macedonia conquered Thrace and Evmolpia was renamed Philippopolis in his honor. 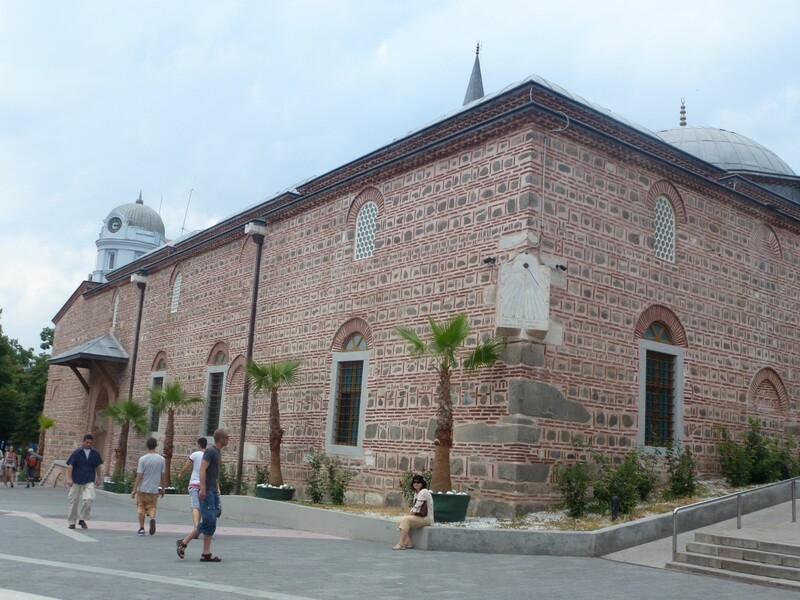 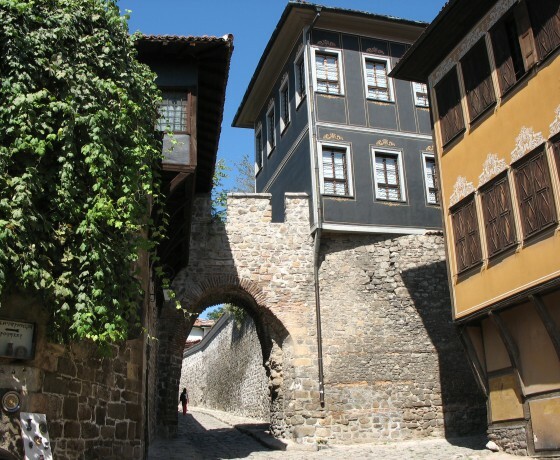 At present Plovdiv is a major cultural center, with a number of sites from the Roman Antiquity and the Ottoman empire, lots of orthodox churches, museums, galleries, boutique shops, clubs, cafes and restaurants. 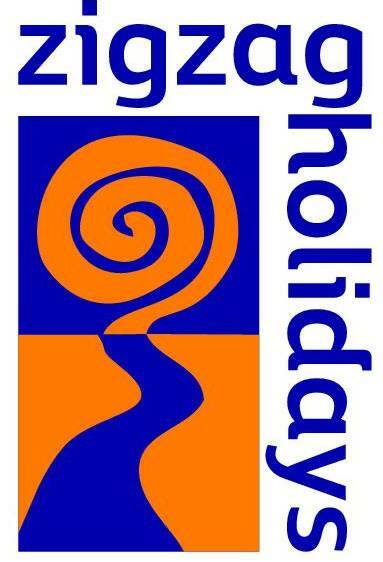 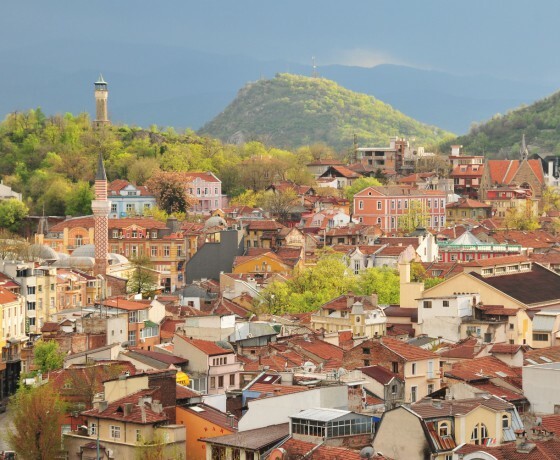 Plovdiv has been ranked 6th in the “Lonely Planet” list of the hottest destinations in the world to visit in 2015! 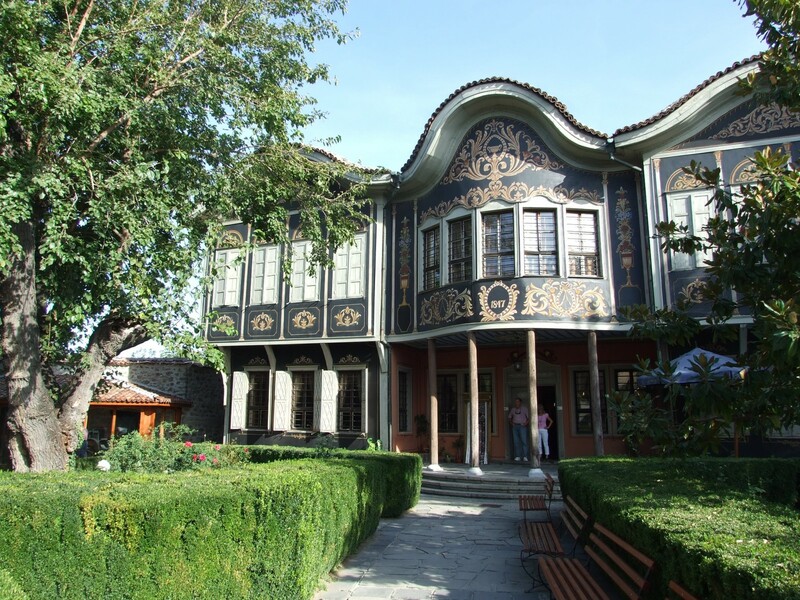 The Ethnographical Museum – exhibiting fine traditional artifacts and spiritual culture of the people from Rhodopi Mountains. 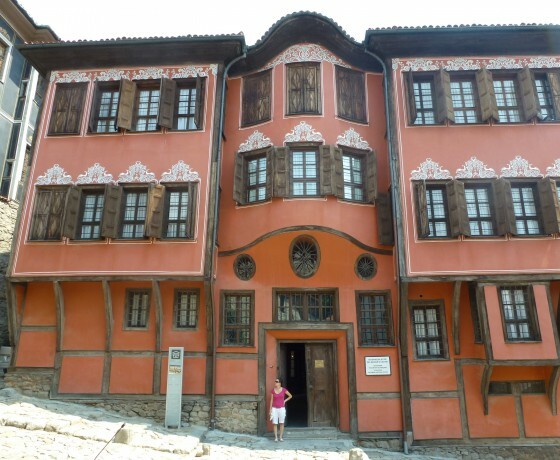 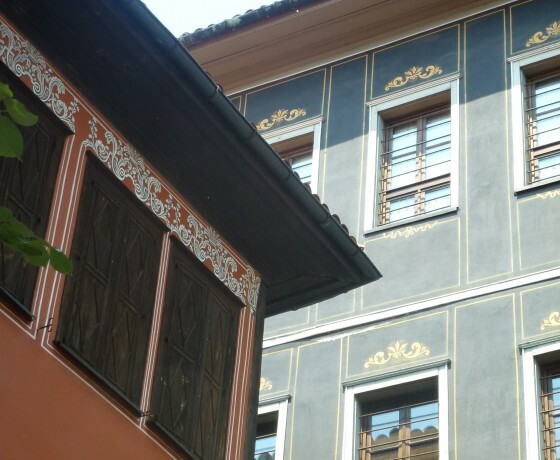 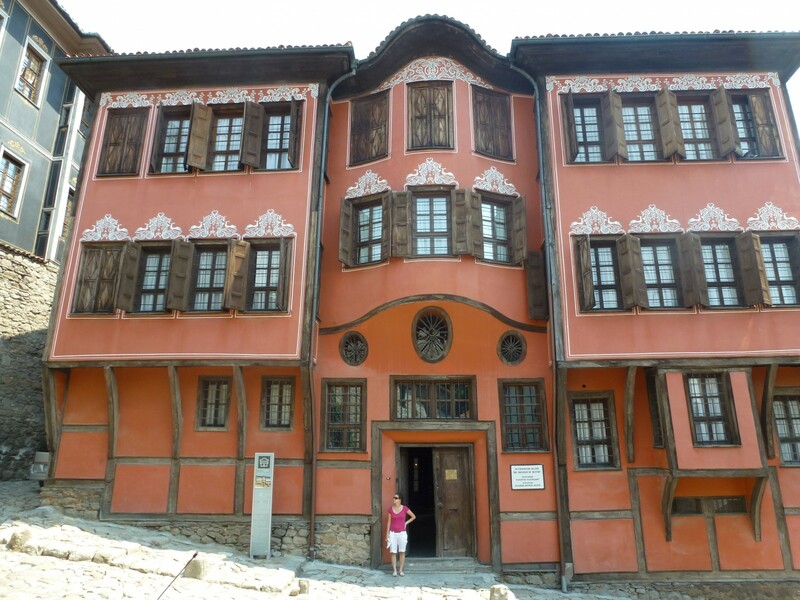 The house itself is probably the most beautiful house in Plovdiv – Bulgarian Baroque architecture from 1847 year. 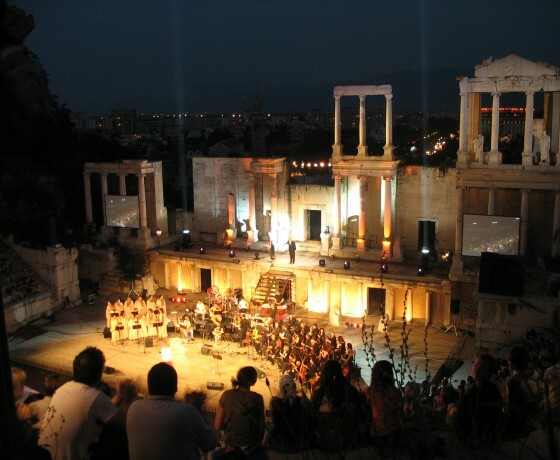 Roman Stadium – The flashiest competitions were the Alexandrian games, which were just like the Greek Olympic games. 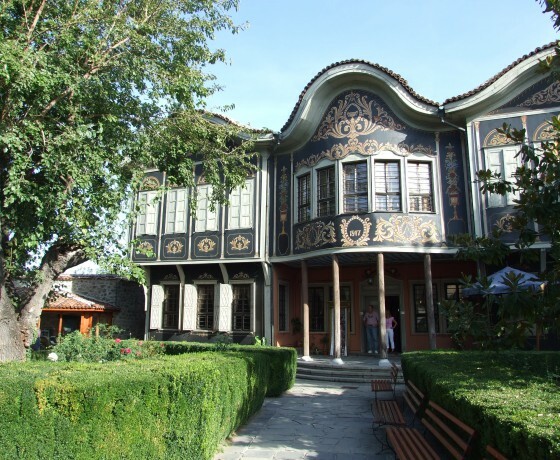 Optional visit to Bachkovo Monastery – it is the second biggest monastery in Bulgaria and is located on the bank of Chepelare river in Rhodope Mountains some 35 km from Plovdiv. 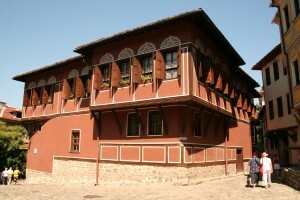 A prominent Byzantine statesman, of Georgian origin, founded it in 1083. 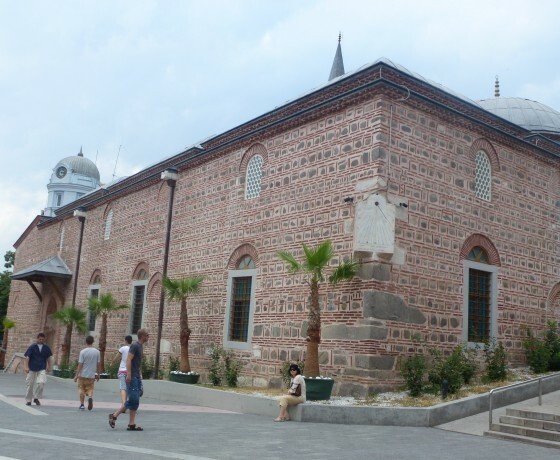 – The church of the Assumption (1604) with murals dating from 1643. 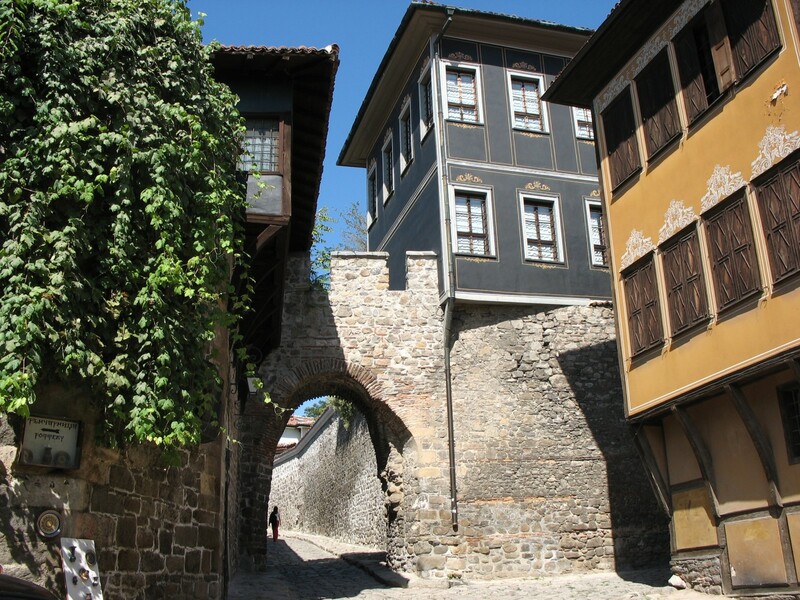 – The charnel – house – the only part that has survived from its original structure. 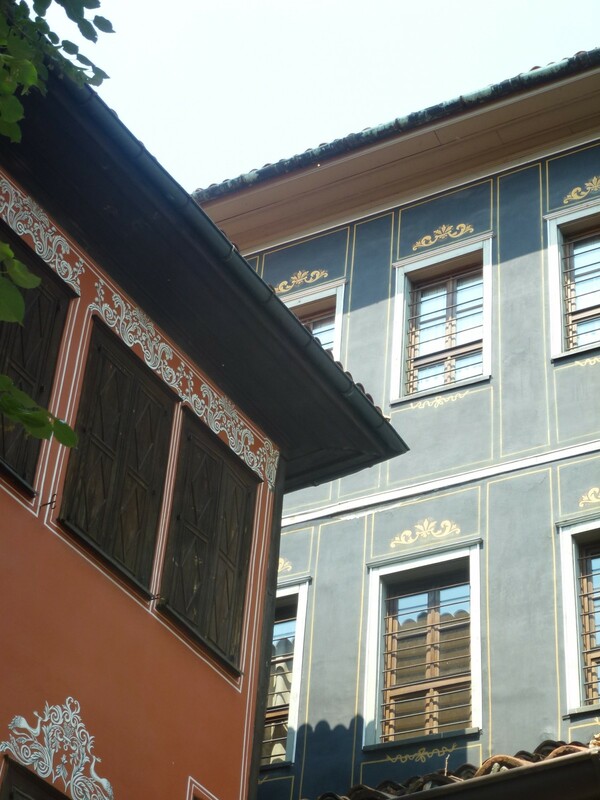 – The monastery refectory (1601) and its unique medieval frescoes. 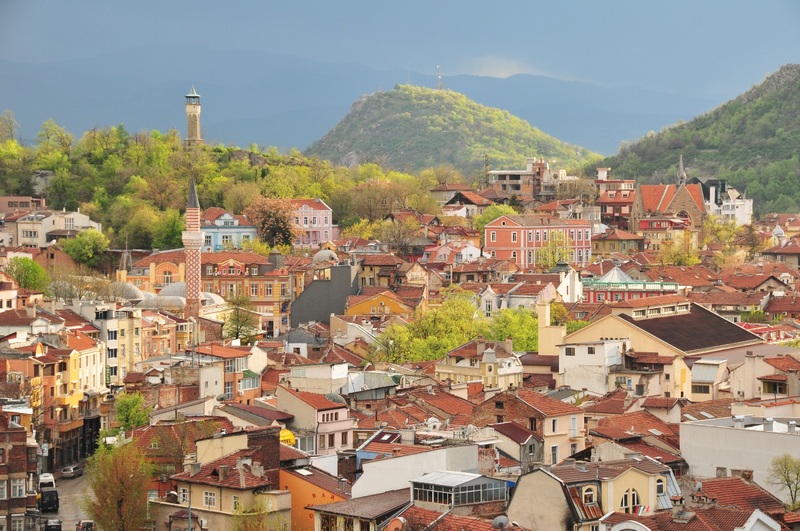 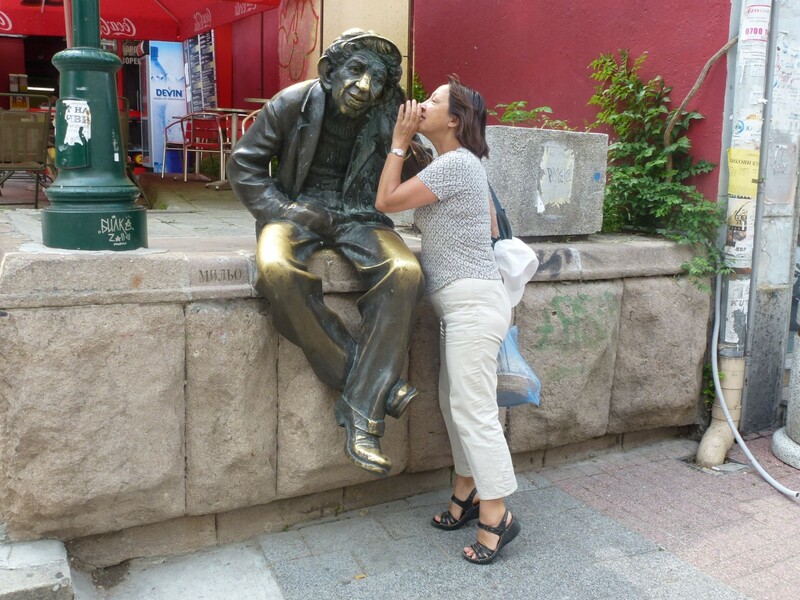 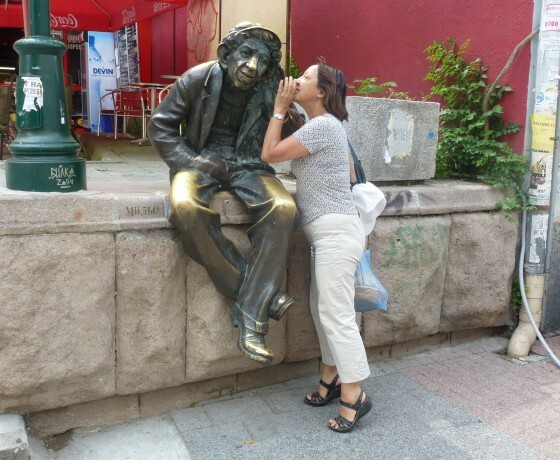 If you want to learn more about Plovdiv, read our article on the blog Here.